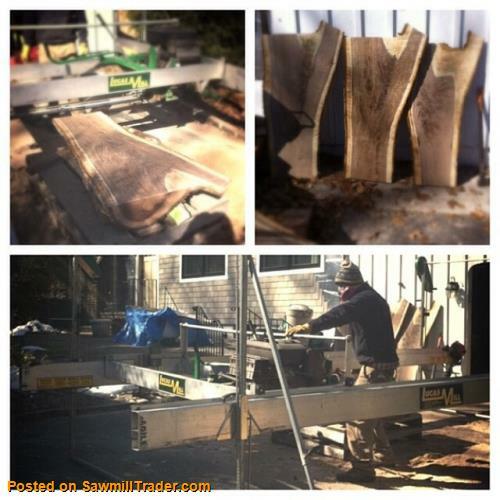 Long Island NY portable sawmill service. I operate a lucas 618 swing blade sawmill. I have a slabbing attachment can cut up to 50' wide. I also have the planer disc. The mill can be hand carried into back yards. Check out my website for rates and photos.